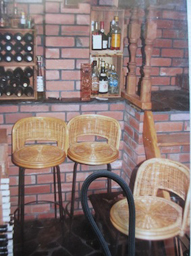 Teacher (1961–1977), School Principal (1978–1994), Builder (1994–2005), Hobby carpenter/renovator (since 1947). 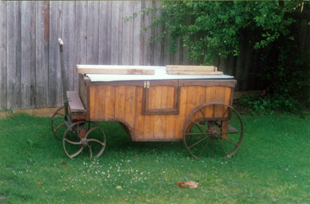 I have always been interested in carpentry and woodwork and was given my first carpentry tools at the age of seven and my initial project was to make a boat. Little children’s tools are not very efficient but I persisted and managed to saw the corners off a piece of board and tack on some other bits, with the resulting craft looking a bit like the paddle steamers that I could see on the Murray River at Yarrawonga where I lived. It floated, but upside-down! 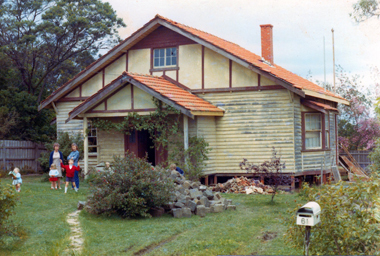 1971–1980 Restoration of a dilapidated structure in Surrey Hills that I transformed into our family home with a rather special cellar. 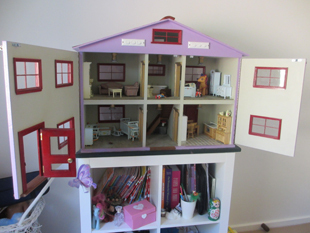 2010 Dolls’ house No.2 for grand-daughter Molly’s 6th birthday. After retiring from teaching n 1994 I set up a renovations business with the name, Castles and Cubbies. 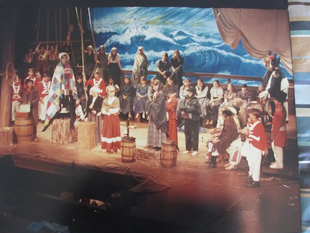 Only one cubby was built in that time but many larger projects were very satisfying for the creativity they required in devising a solution and the appearance of the final product. 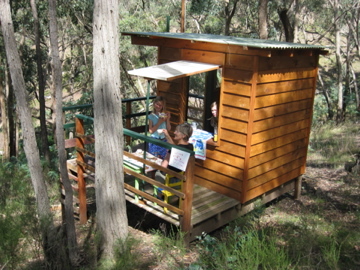 The latest structure on Lot 7 is the cubby built for our visiting grandchildren. 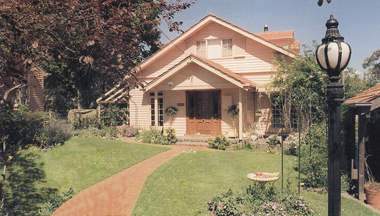 With the exception of the roof and weatherboards, it is totally built from recycled materials. The grand-daughters have named it The Outback Cafe. Should you call at meal times, you are likely to be offered mud tea and eucalypt seasoned rock cakes served at a little table on the balcony decorated with wattle and grasses. Caution though, the prices have been known to be a bit steep. This entry was posted	on Tuesday, October 30th, 2012 at 6:35 am	and filed under • Bushlanders, Creative bushlanders. You can follow any responses to this entry through the RSS 2.0 feed.